After the launch of the Mi Pad 4 back in June this year, Xiaomi now announced the Mi Pad 4 Plus Tablet in China. 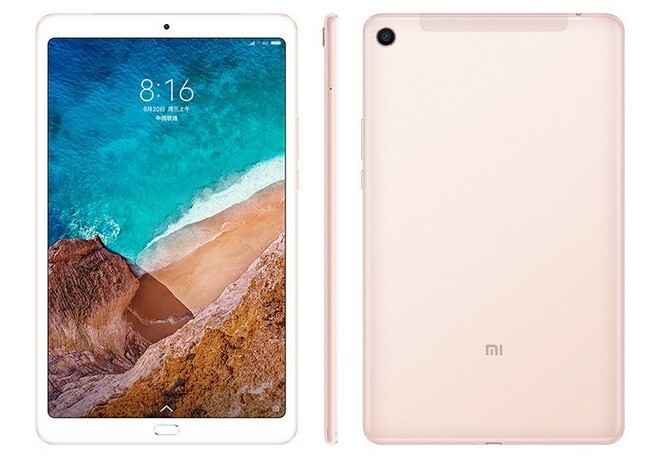 Xiaomi Mi Pad 4 Plus features a 10.1-inch 16:10 FullView display, Android 8.1 Oreo, 128GB storage, and 8620mAh battery. 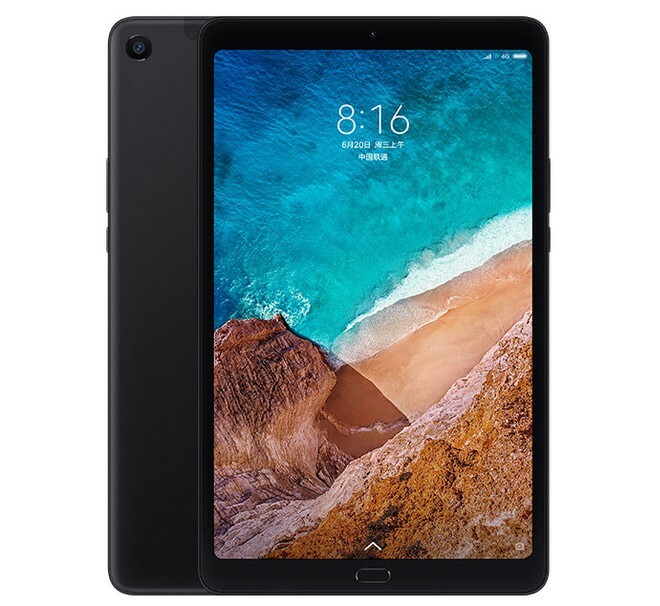 The Xiaomi Mi Pad 4 Plus price in China starts from CNY 1,899 – approximately $275 for the 64GB storage and 128GB storage model costs CNY 2099 – approximately $304. It goes on sale in China from on August 16th, 2018. The Tablet comes in Black, and Gold color options. 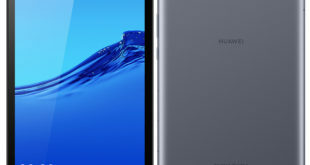 The Xiaomi Mi Pad 4 Plus features a 10.1-inch WUXGA (1920 x 1200 pixels) resolution, 16:10 aspect ratio, the pixel density of 224ppi and 1000:1 contrast ratio. 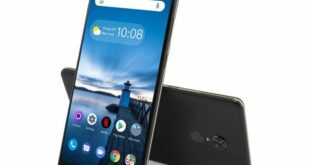 It has a 7.9mm thick metal unibody design and it is powered by a 2.2GHz octa-core processor which supported by Snapdragon 660 14nm Mobile Platform with Adreno 512 GPU and comes with 4GB of LPDDR4X RAM with 64GB storage or 128GB storage which can be expanded via microSD card up to 256GB storage. On the camera front, the tablet bears a 13-megapixel rear camera w ith OV13855 sensor, a f/2.0 aperture and support for HDR. 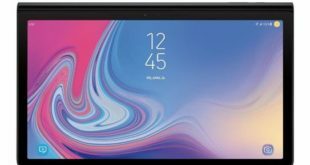 On the front, the tablet has a 5-megapixel camera with f/2.0 aperture, Samsung S5K5E8 sensor and also featuring the AI Face Unlock feature. The Xiaomi Mi Pad 4 Plus runs on Android 8.1 Oreo-based on MIUI and packs an 8620mAh battery. For connectivity includes 4G VoLTE, 3G, Wi-Fi 802.11 b/g/n, GPS, A-GPS, GLONASS, Bluetooth 5, and USB Type C. It sports an accelerometer, ambient light sensor, gyroscope, infrared, and digital compass. 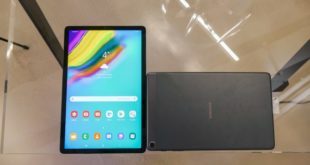 The tablet measures 245.6×149.08×7.99mm and weigh 485 grams.